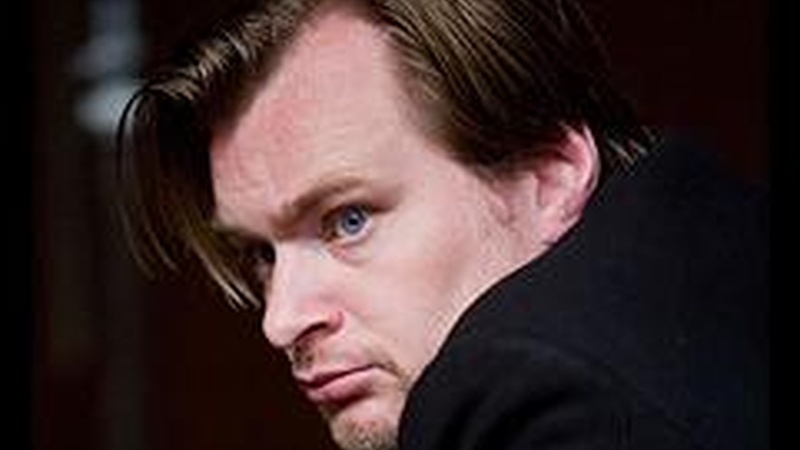 In the ten years since he’s been making feature films, writer-director Christopher Nolan (Memento, The Prestige, Batman Begins) has been making films in which the protagonists' emotional chaos has been mirrored in the physical world around them. His second Batman film, The Dark Knight, is the pinnacle of that--if chaos can be said to have a pinnacle. Nolan reveals about his love of film noir, his depiction of The Joker as an anarchist with a punk sensibility, the use of modern architecture to convey the Bruce Wayne's loneliness, and how it was to work with a stellar cast of actors -- Christian Bale, Heath Ledger, Michael Caine, Aaron Eckhart, Gary Oldman, Morgan Freeman and Maggie Gyllenhaal.